Subsidiary founded to manage facilities in Brandenburg and Mecklenburg-Vorpommern. 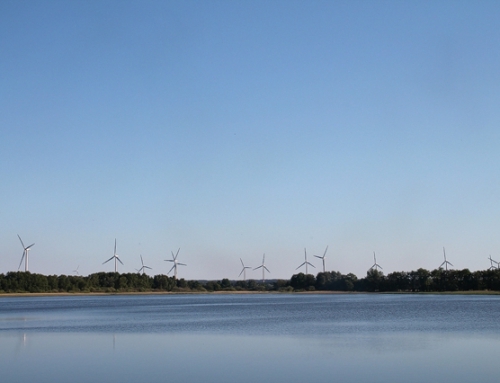 Our portfolio of facilities is growing steadily along with the geographic areas in which our company operates. 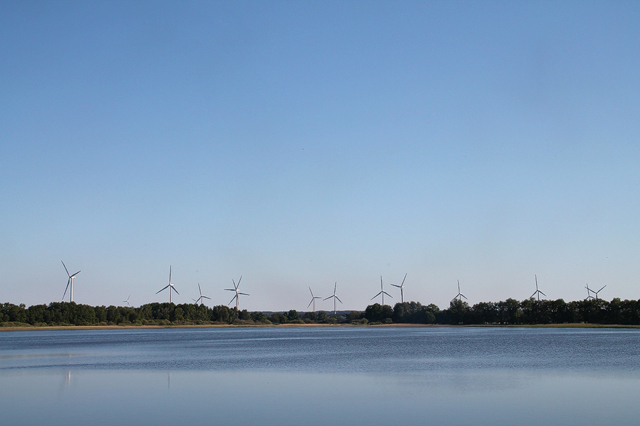 We have now established a subsidiary in Beeskow, Brandenburg, to uphold our outstanding quality standards. 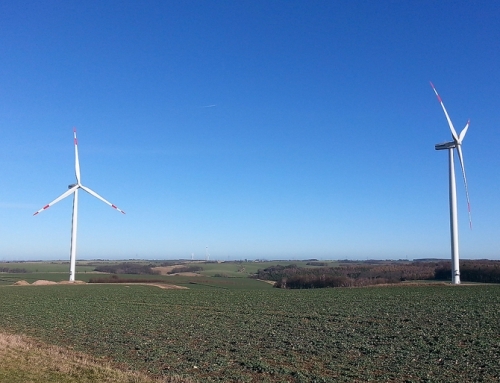 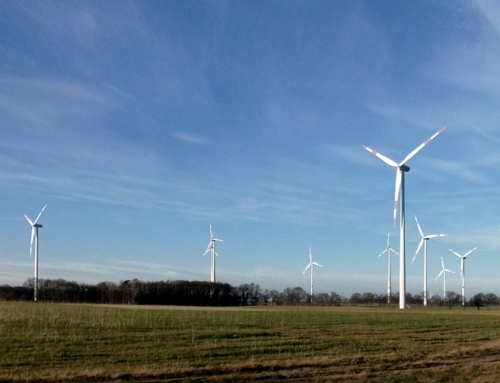 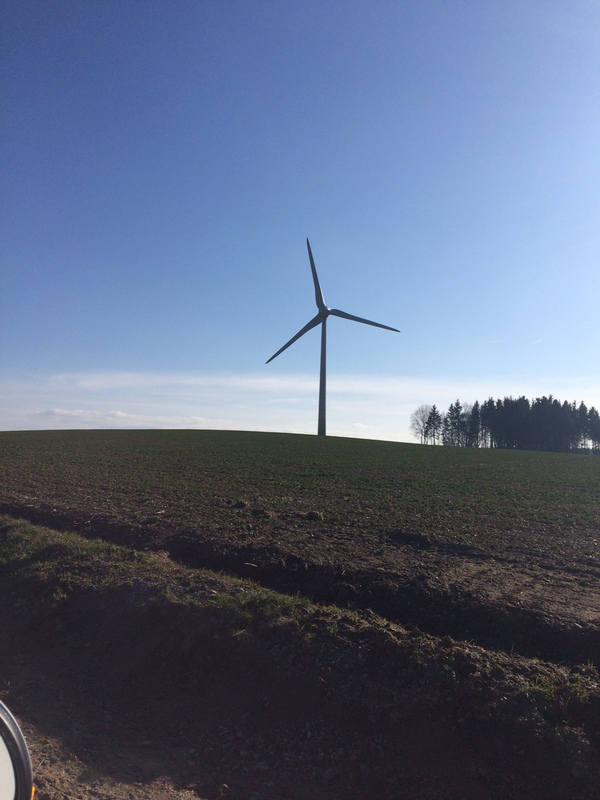 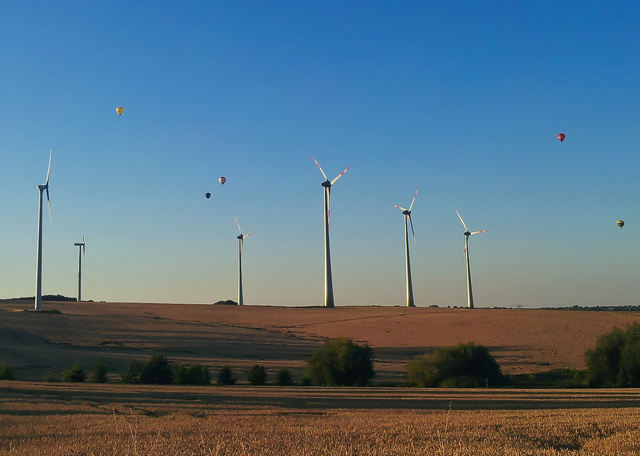 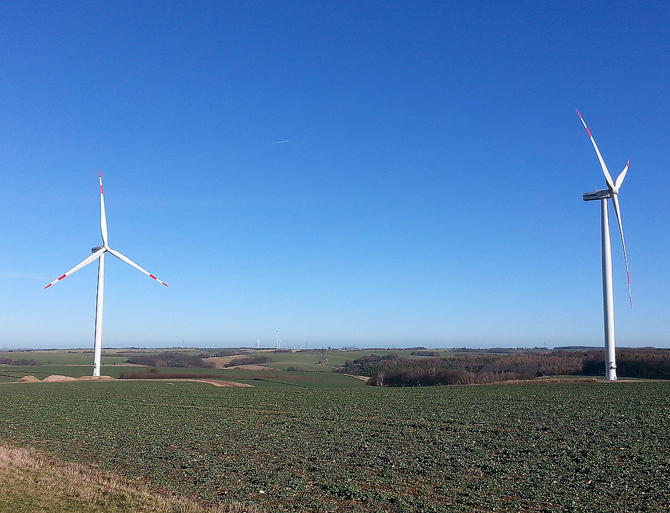 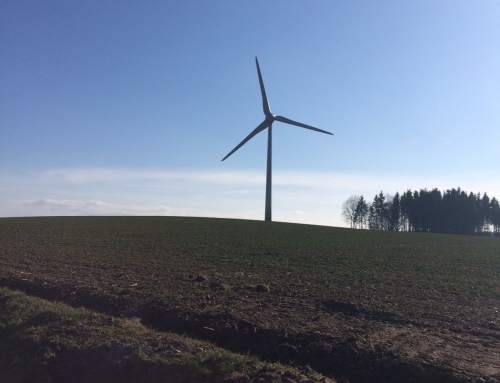 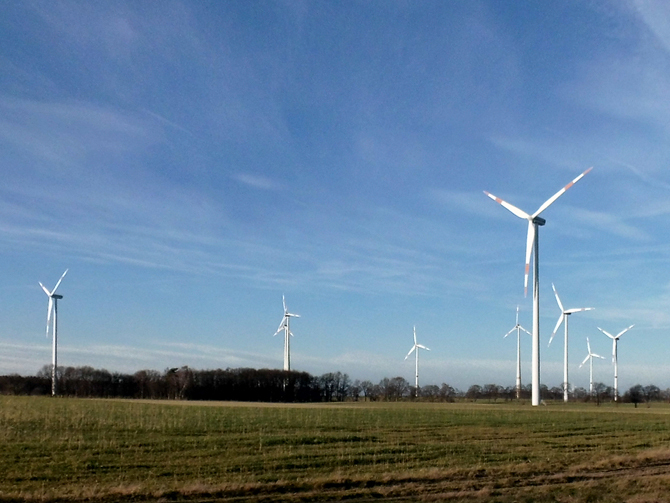 Heliotec Service GmbH was set up to provide autonomous management of facilities on the one hand, while on the other to support our company in the management of wind farms and transformer stations in the Brandenburg and Mecklenburg-Vorpommern regions. 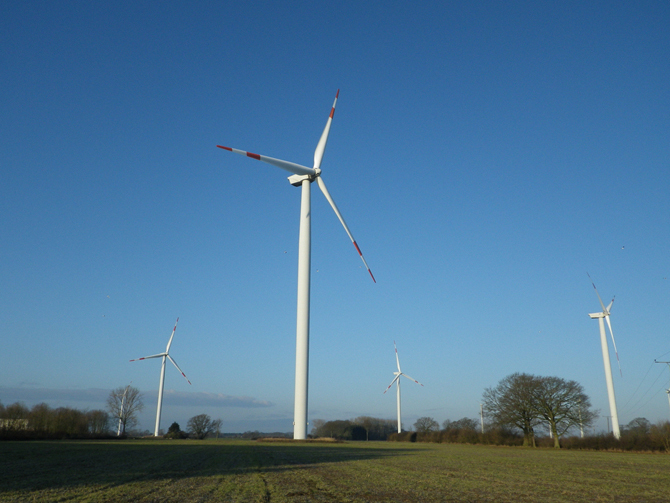 As a subsidiary, Heliotec Service GmbH benefits from the long-standing experience of our company and has therefore been able to provide one-stop, high-quality services from the beginning.